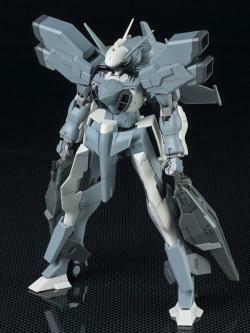 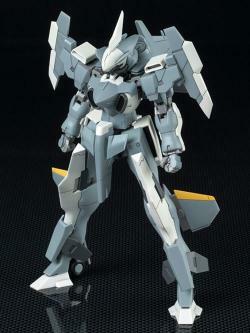 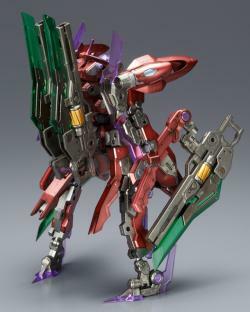 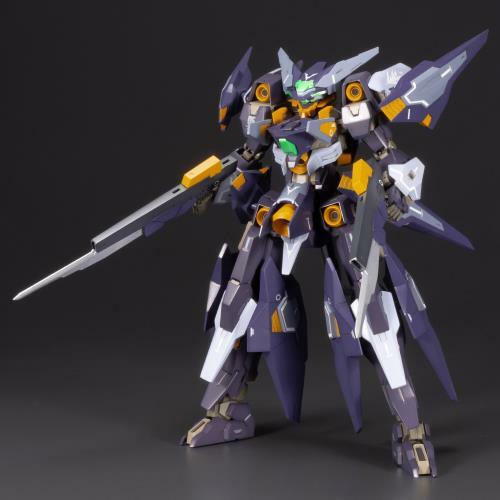 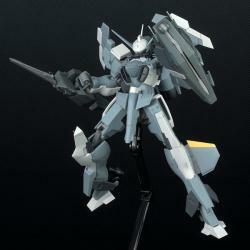 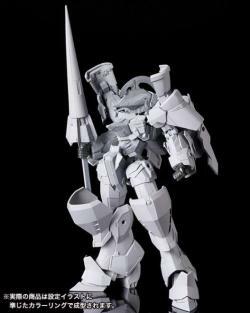 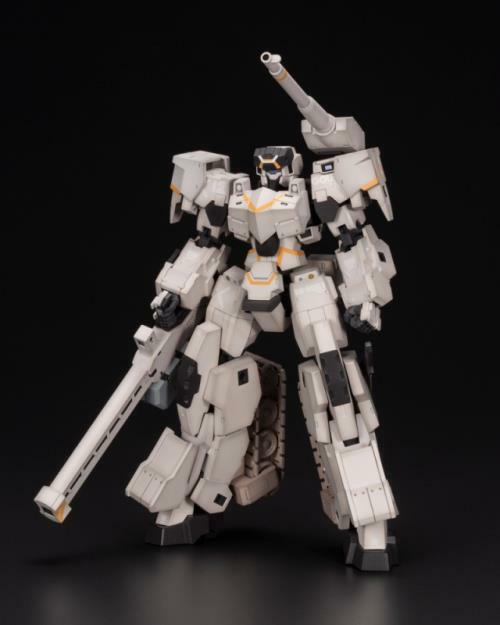 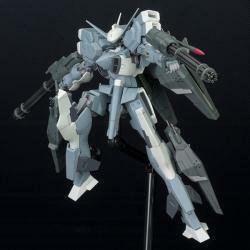 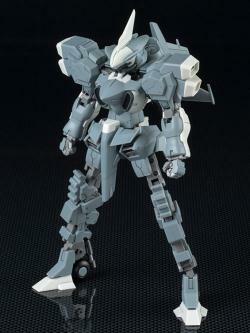 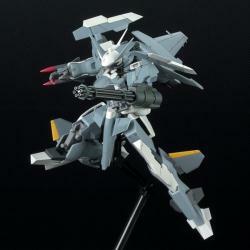 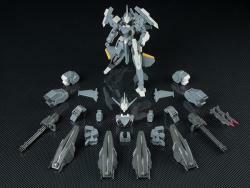 Kotobukiya continues their Frame Arms line of customizable kits with the SA-16 Stylet Interceptor Plastic Model Kit! 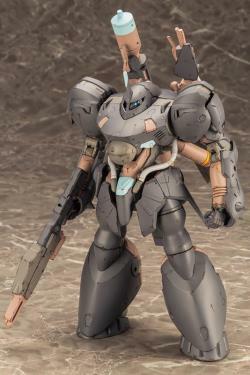 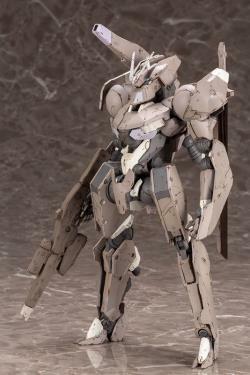 Like all Frame Arms, the Stylet is compatible with other Frame Arms kits as well as Kotobukiya's Modeling Support Goods. 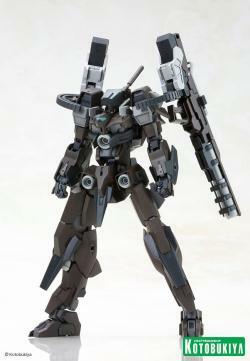 The SA-16 comes with multiple weapons and armor parts, allowing for your own favorite configuration. 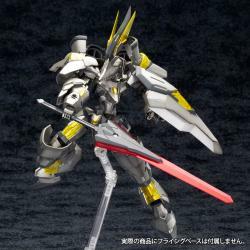 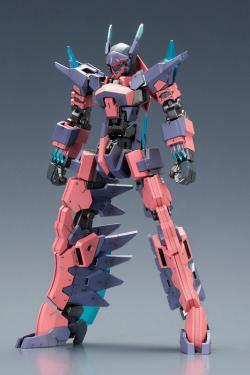 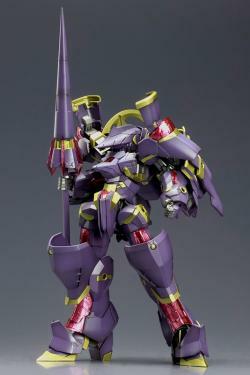 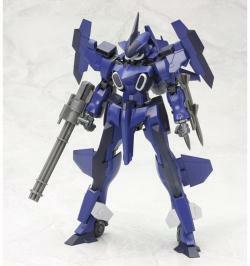 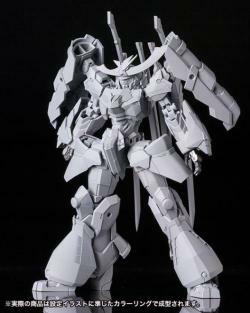 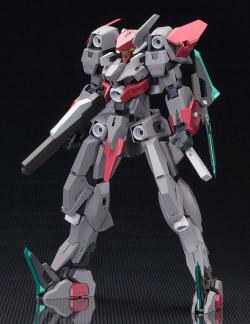 The Super Stylet features multiple points of articulation for a wide array of posing options. 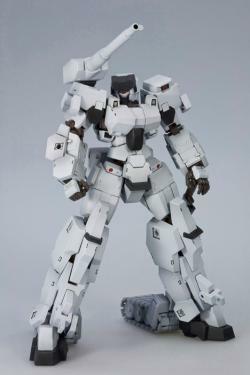 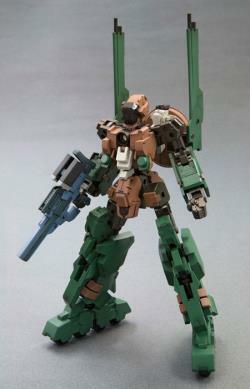 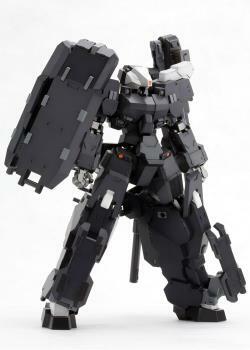 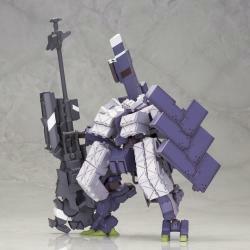 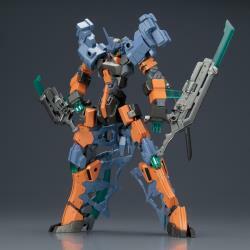 Build and display along with other Frame Arms kits from Kotobukiya! 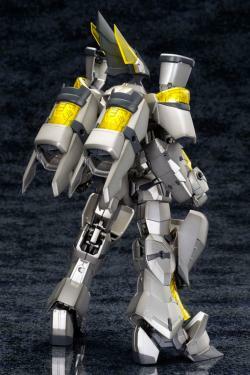 "I broke my leg last month & thought this the end yet your team bought joy wth your toys.thanks"